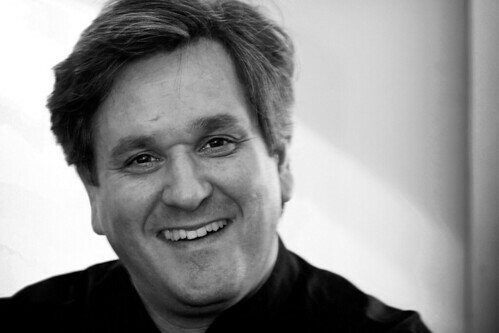 Antonio Pappano has been Music Director of The Royal Opera since 2002. 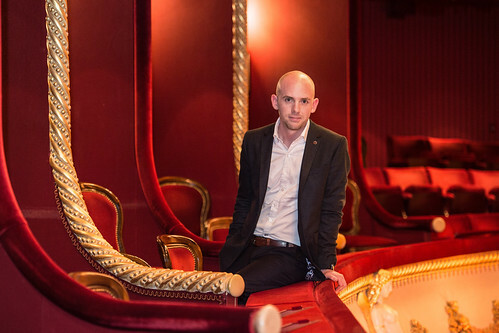 Oliver Mears has been Director of Opera of The Royal Opera since 2017. Discover more about the international singers and conductors performing with The Royal Opera in the 2016/17 Season. 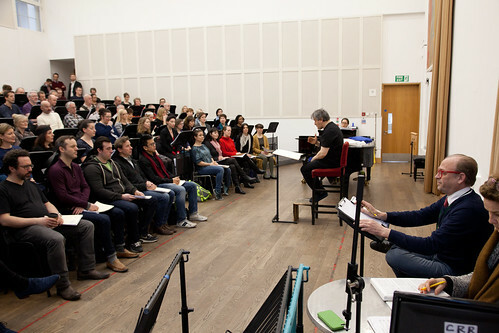 Read more about The Royal Opera’s programme to support artists at the beginnings of their careers. 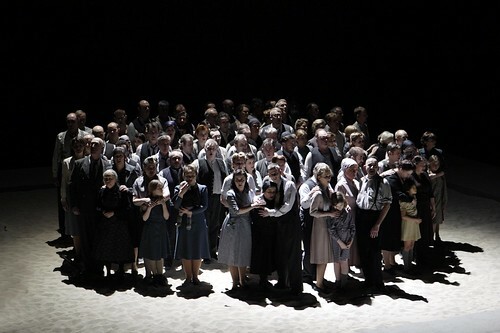 Discover more about the Royal Opera Chorus, the backbone of The Royal Opera, founded in 1946. Discover more about the support team behind the performances on stage. 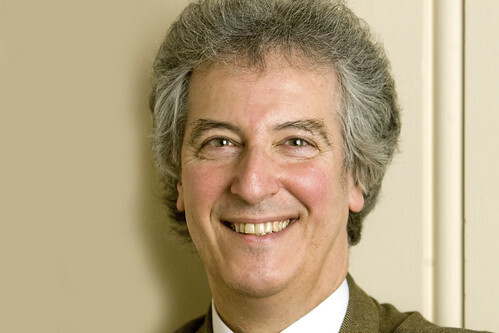 Peter Mario Katona has worked at the Royal Opera House since 1983. 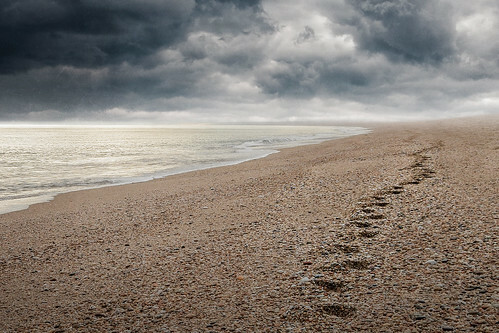 Cormac Simms has worked at the Royal Opera House since 1985. 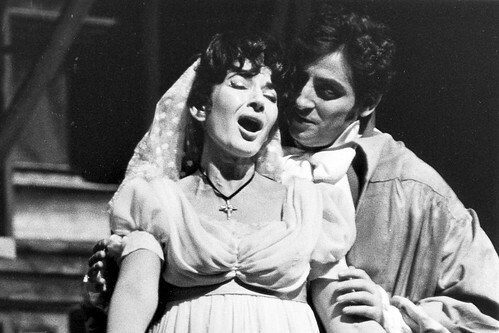 Find out more about The Royal Opera’s illustrious history since its founding in 1946. The Jette Parker Young Artists Programme, founded in 2001, offers exceptionally talented musicians at the start of their careers a tailored programme of coaching and performance opportunities. Many of its graduates are now seen regularly on the international stage. 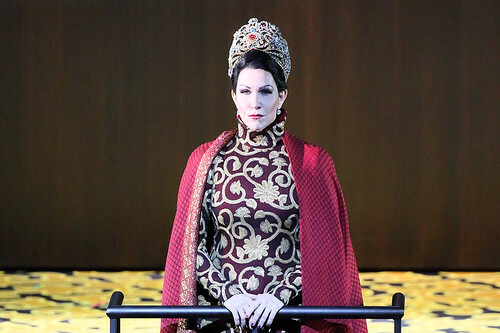 Join The Royal Opera from the Roundhouse for livestreamed performances and interviews around Monteverdi's opera. 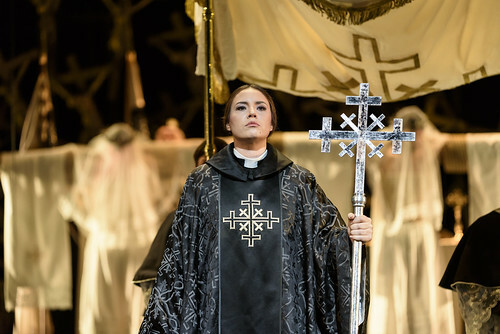 Your Reaction: What did you think of Lucia di Lammermoor 2017? 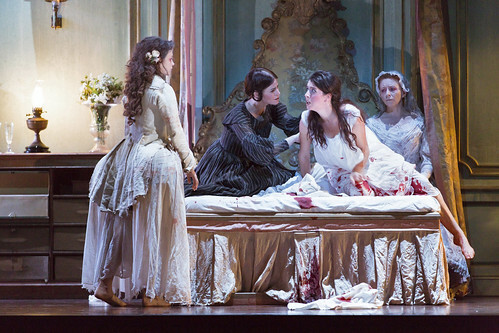 Audience reactions and press reviews to Katie Mitchell's production of Donizetti's opera.